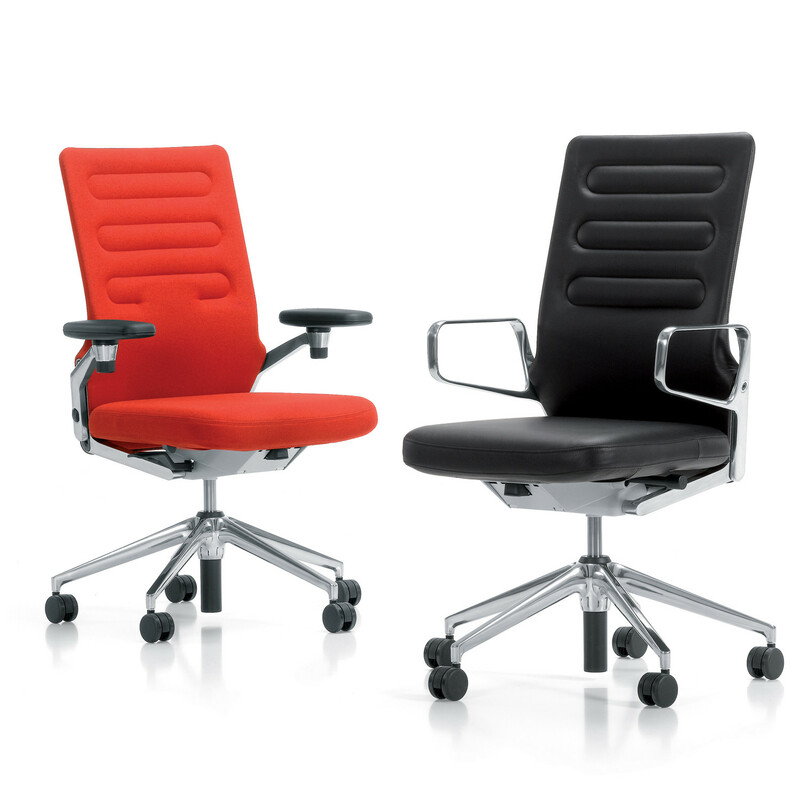 AC 4 Office Chairs were designed by Antonio Citterio to provide office workers with the best level of ergonomic office seating comfort possible. 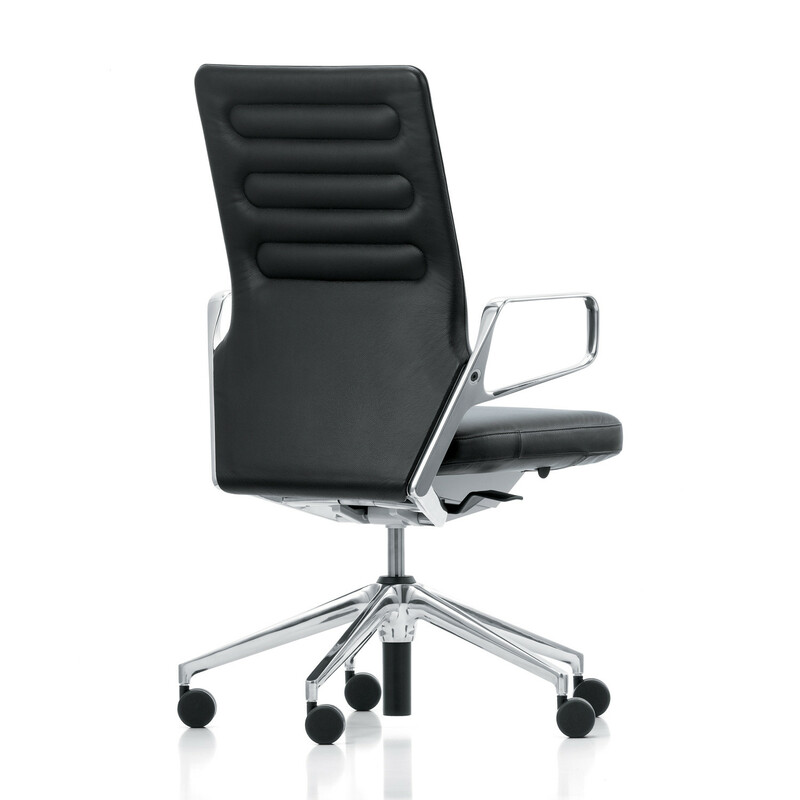 The AC 4 Swivel Task Chair integrates ergonomic features in such a subtle way that constructional tricks are hidden. 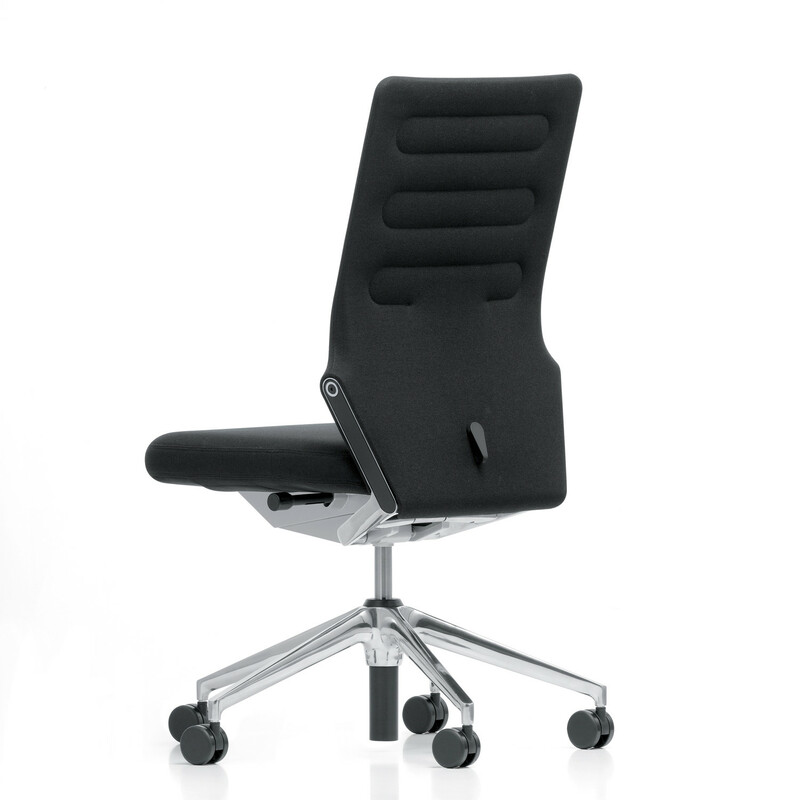 Therefore, AC 4 Chair manages to create a balance between advanced ergonomic functionality and subtle design. 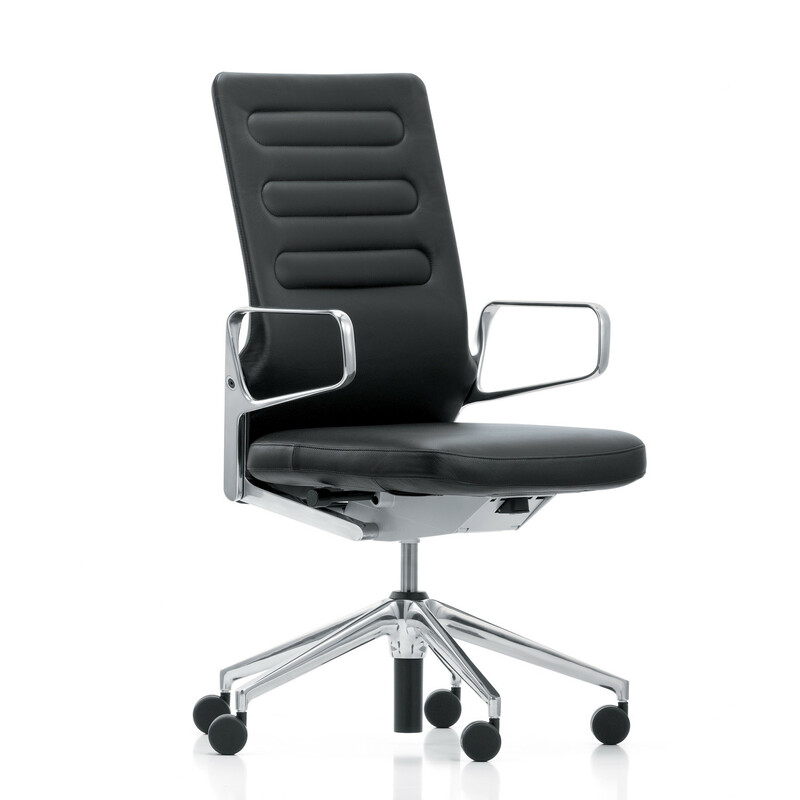 Offering synchronous mechanism with large opening angle and automatic weight adjustment of the backrest resistance, AC 4 Office Chairs ensure that the user's weight is supported in every sitting positon. 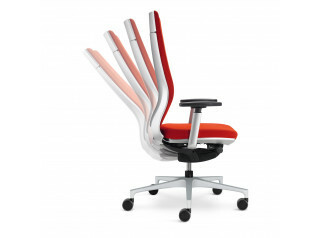 The multifunctional 3D armrests can be rotated by 360 degrees, which is very useful with table-oriented work. 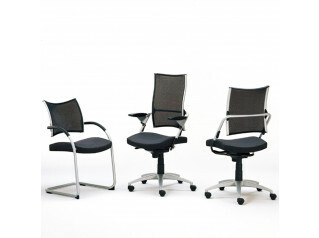 Back support is taken care of with 3-Zone Comfort: the integrated lumbar zone provides effective and pleasant support. The optional adjustable lumbar support transitions into a flexible zone for the upper back to sink into which reduces tension and pressure on the discs and straightens up the neck and head. Thanks to the support provided by the shoulder zone, the neck muscles remain relaxed and it is easier for the user to maintain a horizontal view of the screen. 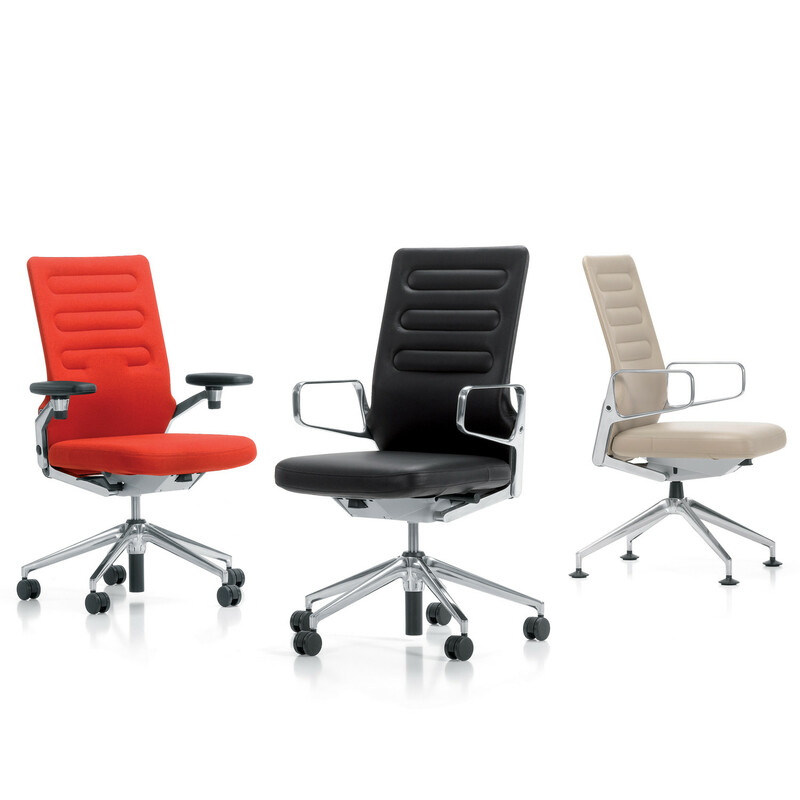 Ecology – Up to 51% of the materials used to manufacture AC 4 Office Chairs are recycled and 94% of all materials are ultimately recyclable. 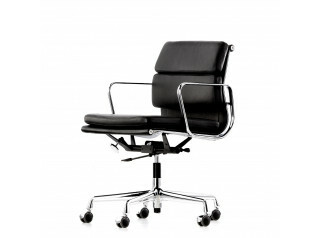 You are requesting a price for the "AC 4 Office Chairs"
To create a new project and add "AC 4 Office Chairs" to it please click the button below. 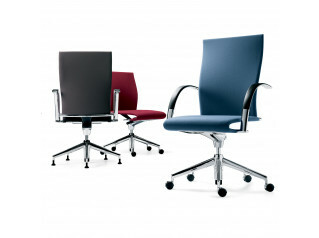 To add "AC 4 Office Chairs" to an existing project please select below.